This beautiful jacket is made from genuine or faux leather, with an internal lining of soft viscose. The Smallville Alexz Johnson Leather jacket is available in hot red color that adds to its appeal. To add to the boldness, the jacket has a snap tab collar and the front has an YKK zipper closure. 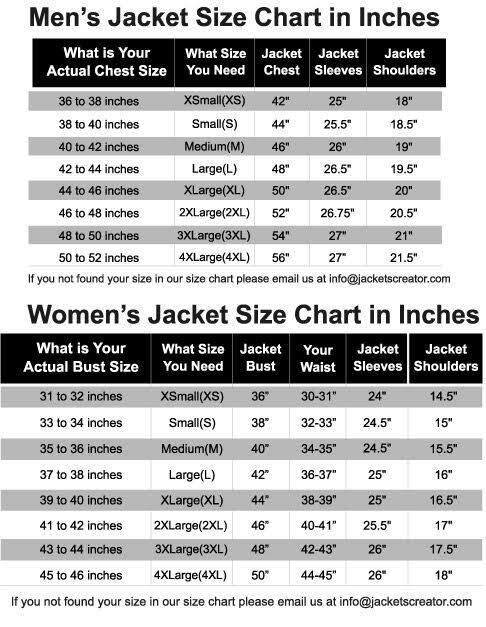 To make carry around things more convenient the jacket has two zipper chest pockets and two pockets on the inside. With long fitting sleeves and open hem cuffs, the Irma Ardeen Jacket is a hot look for the women to rock on a girl’s night out.